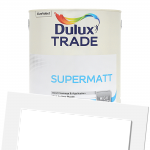 Fast drying, high opacity, matt finish for interior use on walls and ceilings. 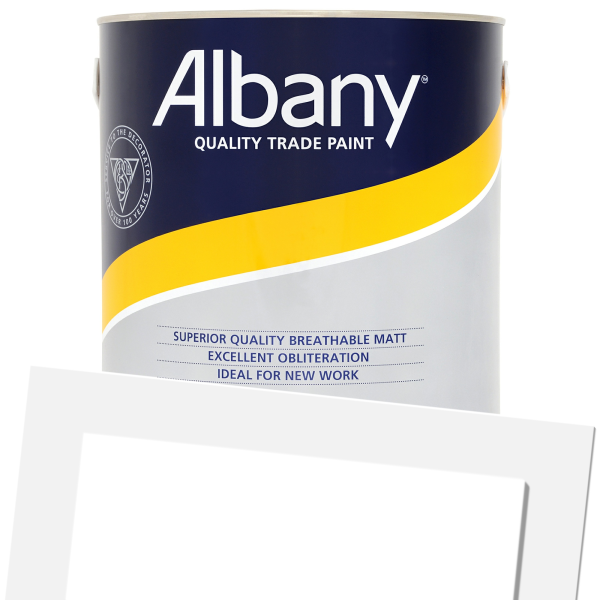 Albany Supercover is a high opacity matt emulsion for interior walls and ceilings. It has a smooth consistency and excellent breathability for decoration on newly plastered walls when thinned as indicated. 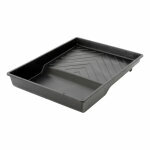 Ideal where only a decorative matt finish is required. Apply by brush, roller or airless spray. This product is touch dry in 2 hours and is recoatable after 4 hours. Surfaces must be clean, dry and free from grease or dust. All loose material and defective paint must be removed and the surface treated by applying an appropriate primer/sealer. Powdery surfaces must be treated with the appropriate Albany Sealer. 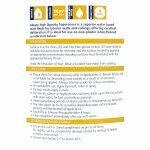 Albany Supercover (Tinted) is available in 18 colours from the Albany Colour Cards. 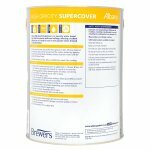 Albany Supercover is a high opacity, smooth, water borne matt finish for interior walls and ceilings. 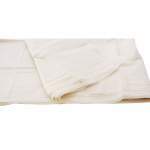 It is ideal for use on new plaster when thinned as indicated below. Surfaces must be clean, dry and free from grease or dust. Remove all loose material. Avoid the inhalation of dust. Wear a suitable face mask if dry sanding. Defective paint must be removed and the surface treated by applying a sealer coat thinned with up to 10% clean water. 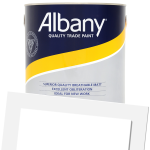 Powdery surfaces must be treated with the appropriate Albany Primer. For more information, contact the supplier. On new dry plaster or highly porous surfaces, dilute 40% by volume with clean water for first coat only as a primer. 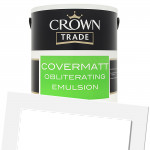 One litre covers up to 16 sq metres, depending upon surface texture, porosity and the method of application.